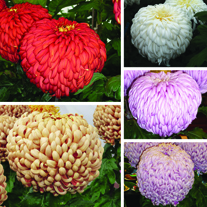 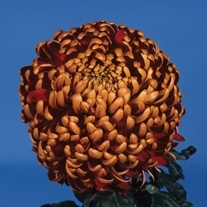 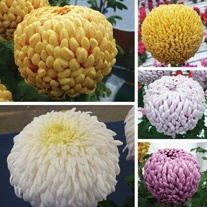 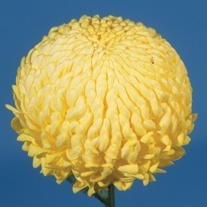 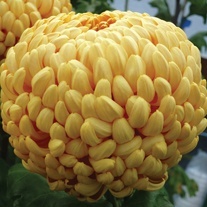 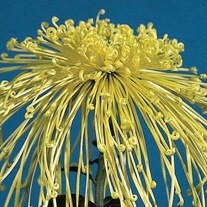 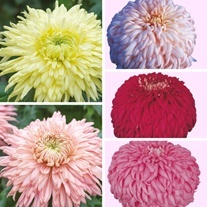 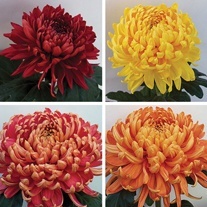 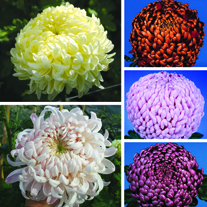 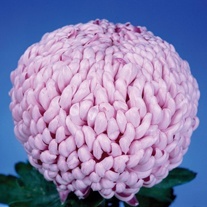 Late-flowering chrysanthemums will need some protection to ensure you get the best from your blooms. 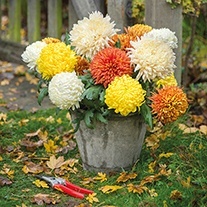 We recommend growing out-of-doors in large containers, approximately 23cm (9in) in diameter, which can be dug into the ground if required, and these can then be moved indoors as the weather worsens. 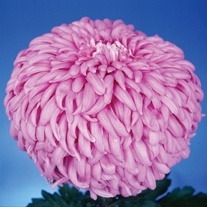 This must be done before the first frosts, but remember blooms are also vulnerable to damage from heavy rain and winds. 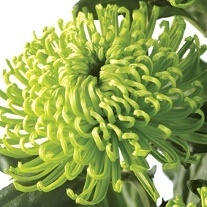 But you will be rewarded for this additional effort with plenty of colourful stems for cutting.